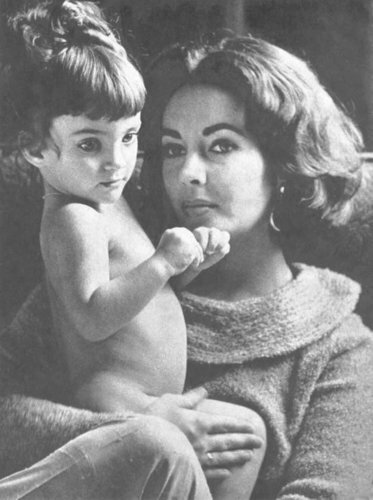 Elizabeth and her children. . HD Wallpaper and background images in the エリザベス・テイラー club tagged: elizabeth taylor mother actress icon hollywood children michael christopher liza maria. This エリザベス・テイラー photo might contain neonate, newborn, newborn infant, newborn baby, 皮膚, skintone, ヌード着色された, 部分的な裸, 暗黙のヌード, スキントン, ヌード色, 部分裸, 暗示ヌード, スキントーン, 裸色, and 暗黙ヌード.